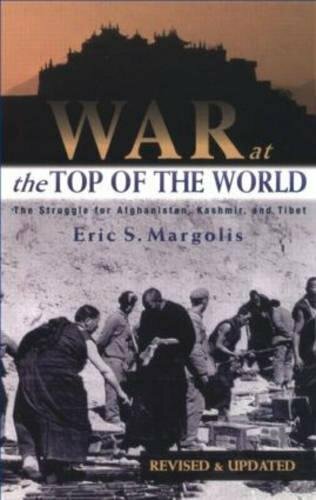 War at the Top of the ... Eric Margolis Best Price: $1.45 Buy New $3.57 (as of 10:55 EDT - Details) The New York Times led the charge, along with the three main TV networks. 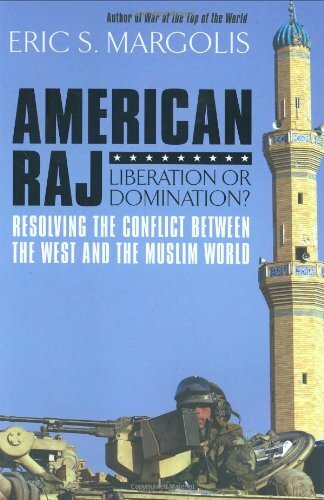 I was in Iraq with its star correspondent, Judith Miller, who became a key agent of the pro-war campaign. So too the Murdoch press in Britain and Fox News. When the BBC tried to question the torrent of lies about Iraq, it was crushed by Tony Blair. A leading British nuclear expert who questioned the nuclear lies was murdered. Iraq was polluted by US depleted uranium shells.